2016 is just around the corner, and with it comes two Ash Ave Comic Book Club meetups for January. The first discussion group is Sunday, January 3rd at the shop where we’ll be gathering at our usual time of 6 PM to discuss Shortcomings by Adrian Tomine. 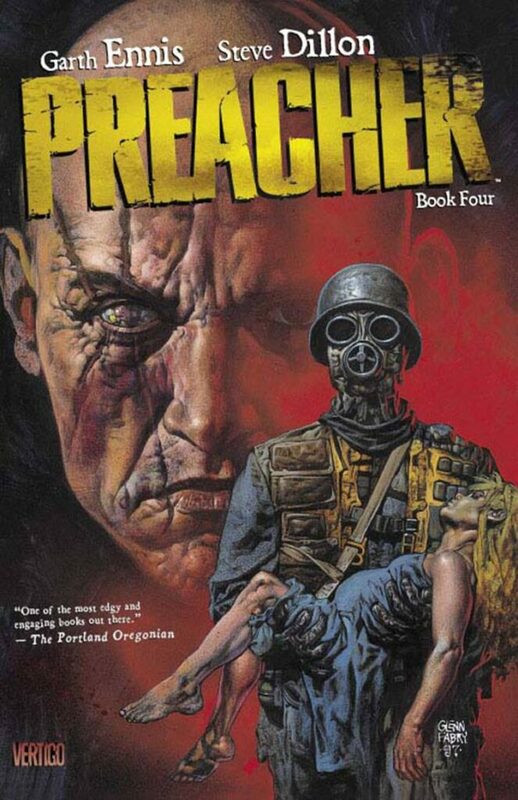 One week after that we meet again to discuss volume 4 of the Garth Ennis and Steve Dillon series Preacher, that meeting will be held Sunday, January 10th at 6PM at the shop. Coming up in February, 2016, we have Neil Gaiman’s legendary Sandman coming up and we continue our reading of Preacher with volume 5. A reminder that our current Reading Club titles are 20% off of the listed price, and we encourage anyone interested in attending the reading group to pre-pay for the next monthly title a few weeks ahead of time. Check out the cover images and summaries of our next titles below. 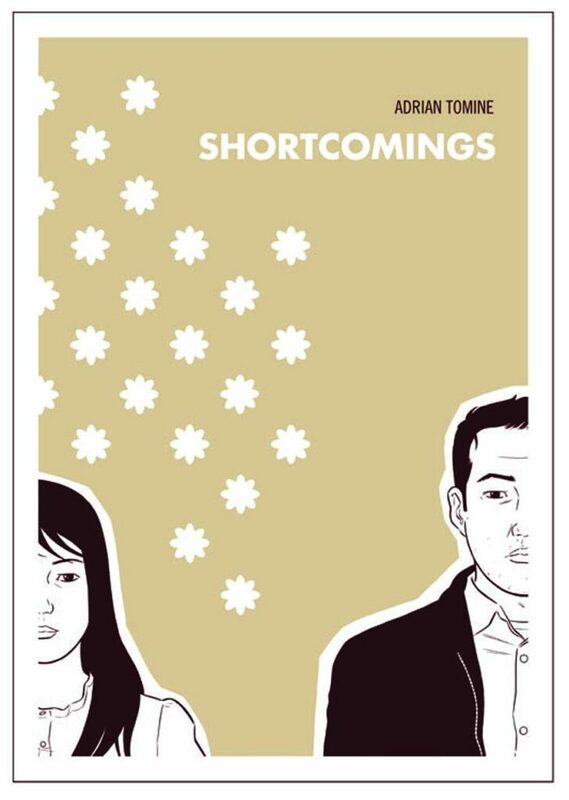 Shortcomings, Adrian Tomine’s first long-form graphic novel, is the story of Ben Tanaka, a confused, obsessive Japanese American male in his late twenties, and his cross-country search for contentment (or at least the perfect girl). Along the way, Tomine tackles modern culture, sexual mores, and racial politics with brutal honesty and lacerating, irreverent humor, while deftly bringing to life a cast of painfully real antihero characters.